The Cascadia Wolves will do anything to protect their own. Tegan Warden knows that better than anyone. The Pack closed ranks around her years ago when her mate died, and much as she appreciates their support, it's time to move on. That means datingand for Tegan, it also means finding someone who understands her needs in the bedroom. 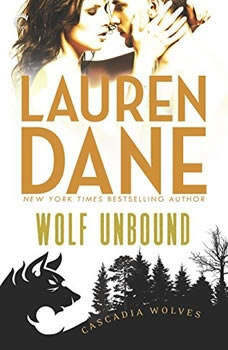 Watch for more Cascadia Wolves stories, available from Lauren Dane and Carina Press! In the fifth entry in Nalini Singh's Psy/changeling series, Ashaya Aleine fights a desperate battle to save her child and escape the PsyNet—only to be led into the lethal danger of a sniper's embrace.